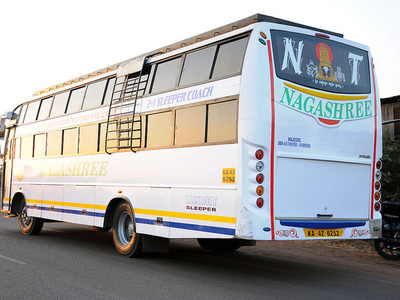 I travel a lot for work from Bangalore in buses and have travelled with almost all bus services. 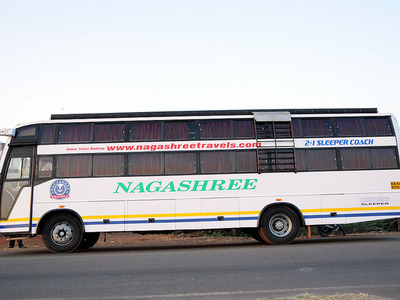 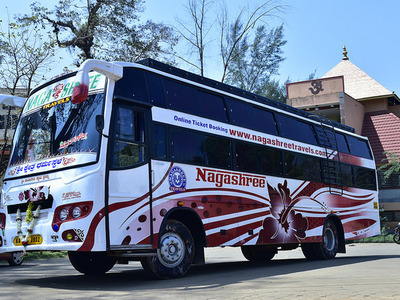 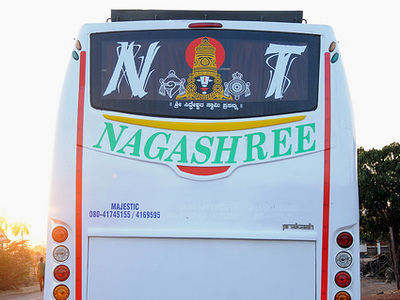 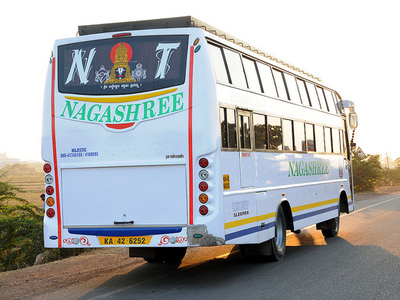 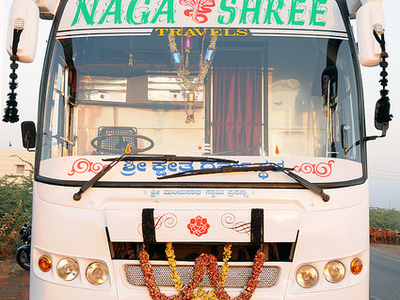 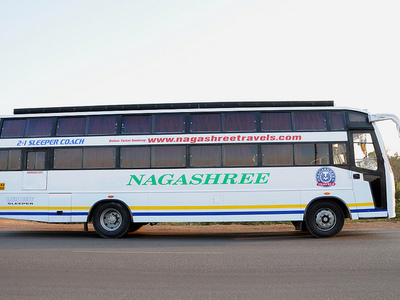 Since my first ride with the Nagashree Travels I have been their regular customer. 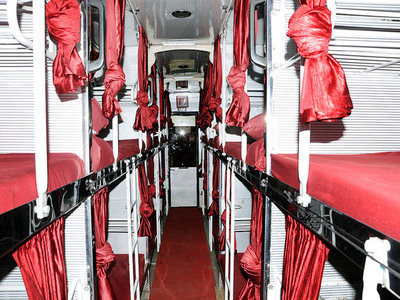 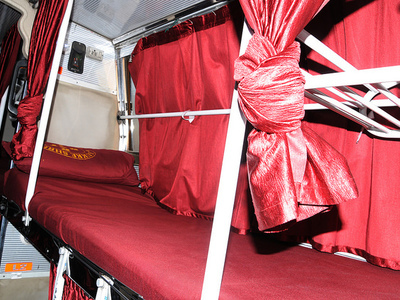 The reason is their luxurious buses and their reasonable rates. 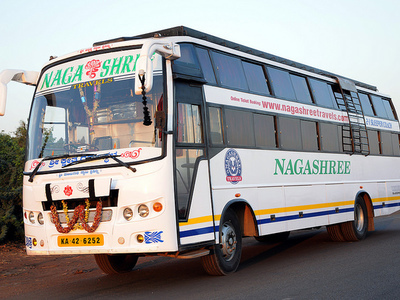 I recently travelled from Bellary with Nagashree Travels. 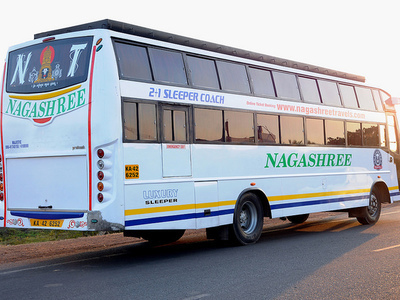 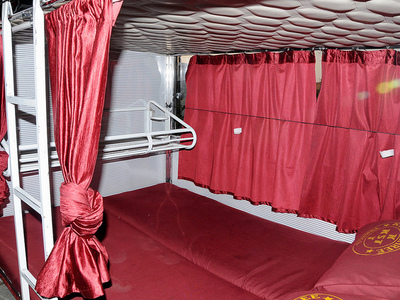 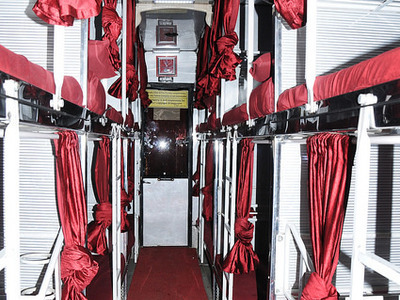 It was a sleeper bus and I felt the bus was very comfortable and the staff was very friendly and co-operative. 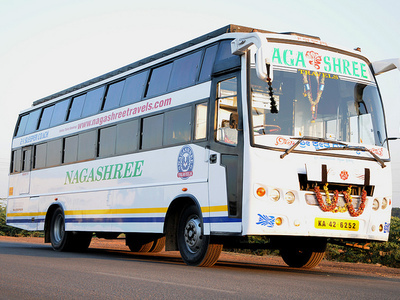 Great going Nagashree Travels keep it up.